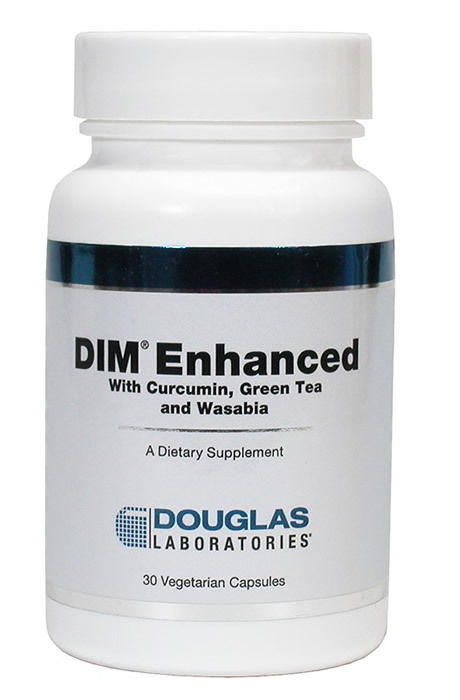 DIM Enhanced combines BioResponse DIM® with Curcumin, Green Tea and Wasabia. Sawa™ Wasabia japonica (rhizome) (50mg) (Containing at least 600mcg of isothiocyanates as allyl ITC, 3-butenyl ITC and 4-pentyl ITC) Other ingredients: Cellulose, dicalcium phosphate, vegetable stearate and silica. 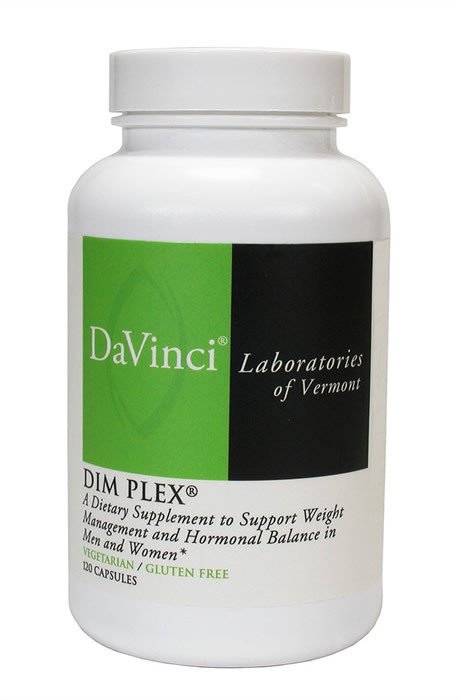 Suggested Use: As a dietary supplement, adults take 1 or 2 capsules daily, in divided doses, or as directed by your healthcare professional. 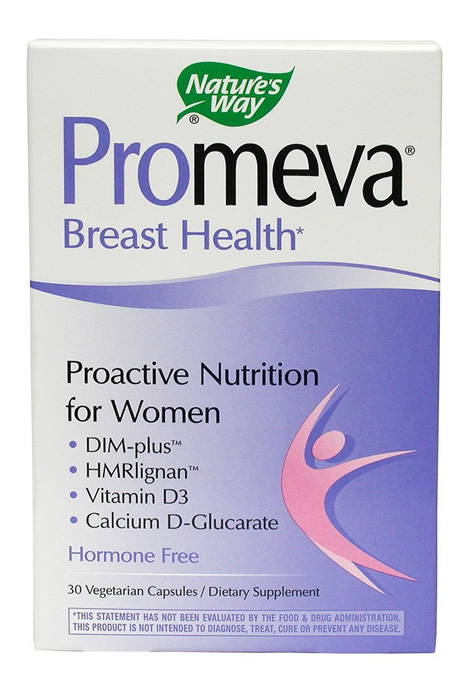 Women who are using oral contraceptives (birth control pills) should consult with a health care professional before taking this product. 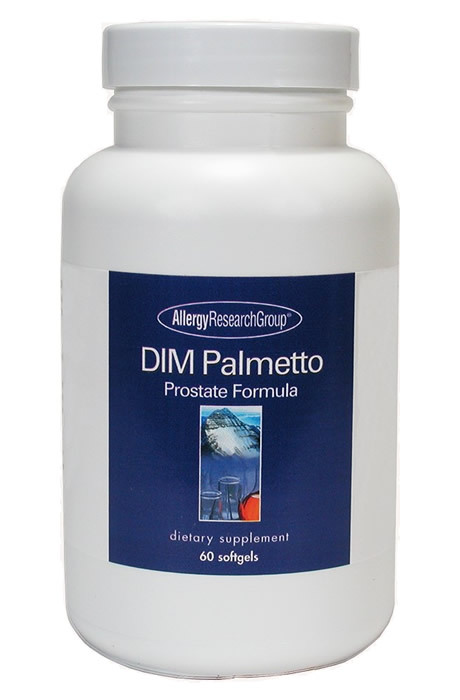 Persons taking prescription medications should consult with a health care professional before using this product. Individuals with allergies to corn or soy should not take the product as some of the ingredients in the patented formulation are derived from these sources. Harmless changes in urine color may occur with the use of this product. Store in a cool, dry place.